4. 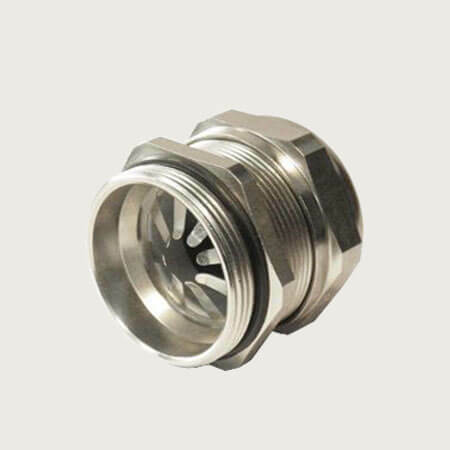 Feature: EMC cable gland can hold cable firmly and have a wider cable range. And also resistant to salt water, weak acid, alcohol, oil, grease and common solvency. Furthermore, emc cable gland can transfer the effect of EMI.